Miracle League Baseball Players play for FREE! Sponsors and donors are vitally important in providing funding for operation of the Miracle League and AllPlay complex. All funds are directly expended for programs and facilities. AllPlay has no paid employees or staff. Over four hundred children with special needs will be directly benefited with your sponsorship or donation. in addition to many other incredible donation appreciation benefits. 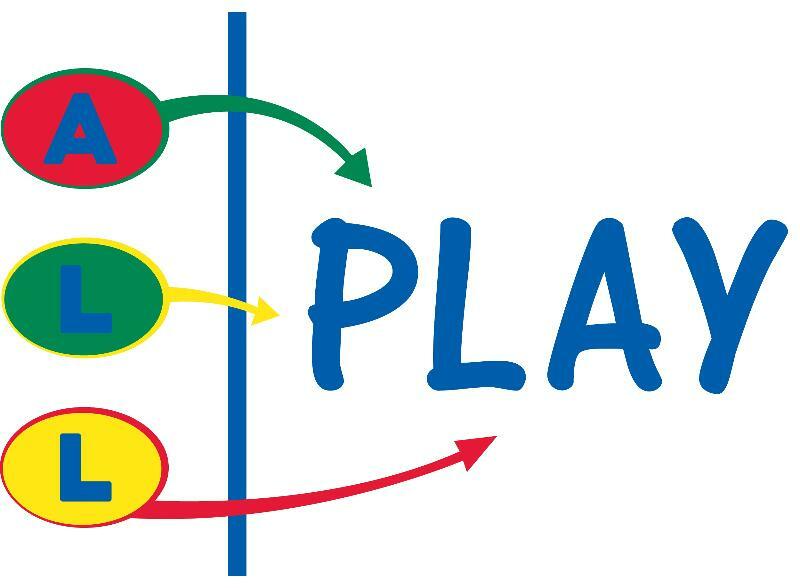 Go to AllPlay's web site at AllPlay Sponsors and Donors Page for full descriptions of benefits and donation appreciation benefits. Go to AllPlay's web site at AllPlay Sponsors and Donors Page for full descriptions of benefits and donation rewards. Sponsorships and Donation may be made with credit card or via bank account, or a check may be mailed to AllPlay. Thank you for your consideration and donation!